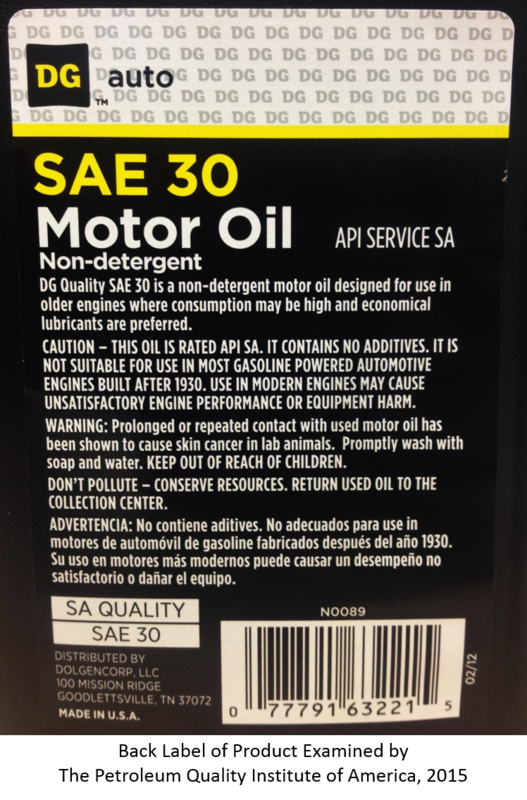 Note: The back label on this product lists API Service SA which is an obsolete specification not intended for engines built after 1930! 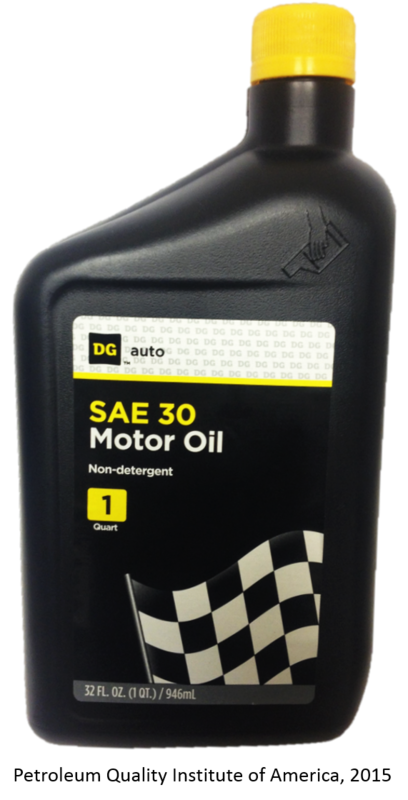 According to the API, this service category of oil is unsuitable for most gasoline engines built thereafter and may cause harm to modern engines. To their credit, the back label includes a cautionary statement about the product's limited use.